TOKYO CREATORS Season 1 Omotenashi | jibtv.com | Japan International Broadcasting Inc. Introducing the professionals of high quality hospitality, at the Imperial Hotel, where all staff members working to serve their guests to have a comfortable stay. What is unique in their services? 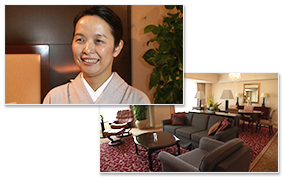 We look behind the scenes of Imperial Hotel’s Omotenashi style by mainly featuring on the veteran guest services attendant. 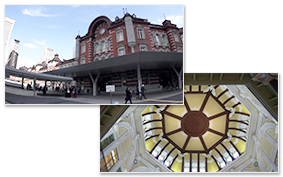 In this segment, we go on a walk from Hibiya, where Imperial Hotel is located to the main intercity rail terminal, Tokyo station. Let’s see what we meet and see by walking around the area. 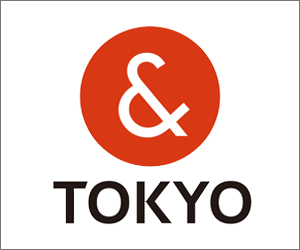 In this segment, we show one of the must-see spot in Tokyo, metropolitan area. 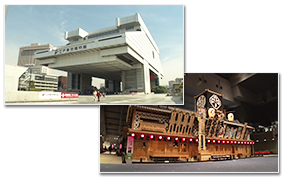 We introduce EDO-TOKYO MUSEUM, which renovated and reopened on March 28. Housed in a unique looking building located in the Ryogoku district, you can experience the history and culture of Edo-Tokyo city.